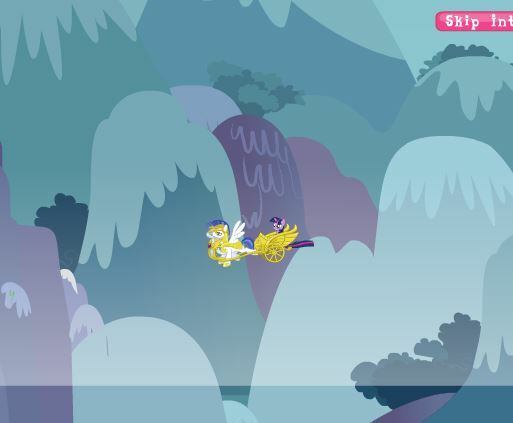 Play new game MLP FiM Platforming Game Test for free online at our website Gamesmylittlepony.com. You can play this game in your browser, your mobile and enjoy it for free as well. 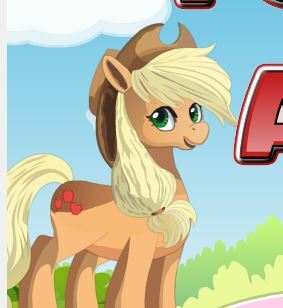 In this game, you will meet again a cute My little pony character Spike. He is hungry for gems and now, you will help him find some. 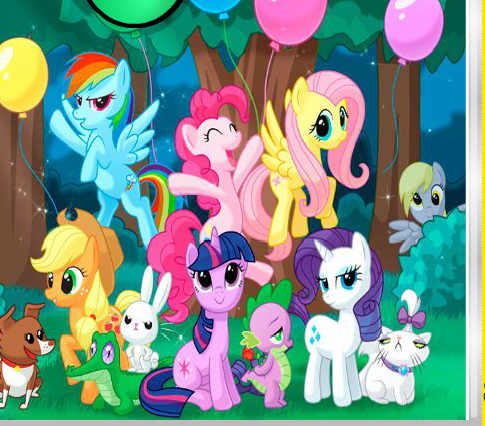 In the first game, you will choose one in three body color, hair/mane/tail and eye color. 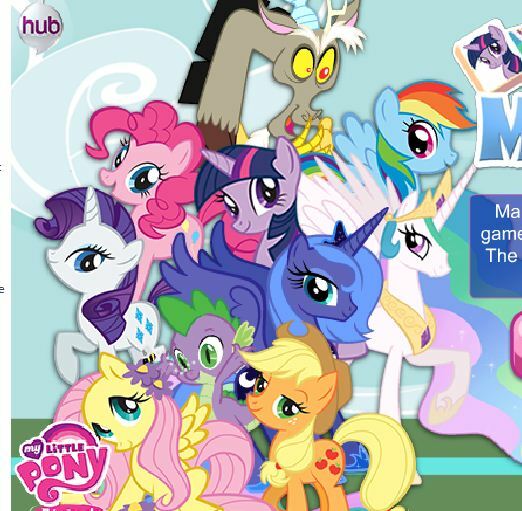 There is currently only one hair/mane style and you can only be a Pegasus pony. This will change in future versions. To play this game, you must apply all the games skill. You will use bar space to jump and arrow key to move your character. There are all ten games that he must find, please help him to finish his task as soon as possible and get the high score. 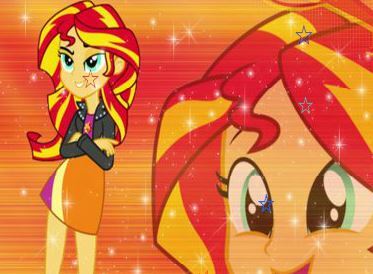 Try out more fun My Little Pony! You must use bar space and arrow keys to play this game.